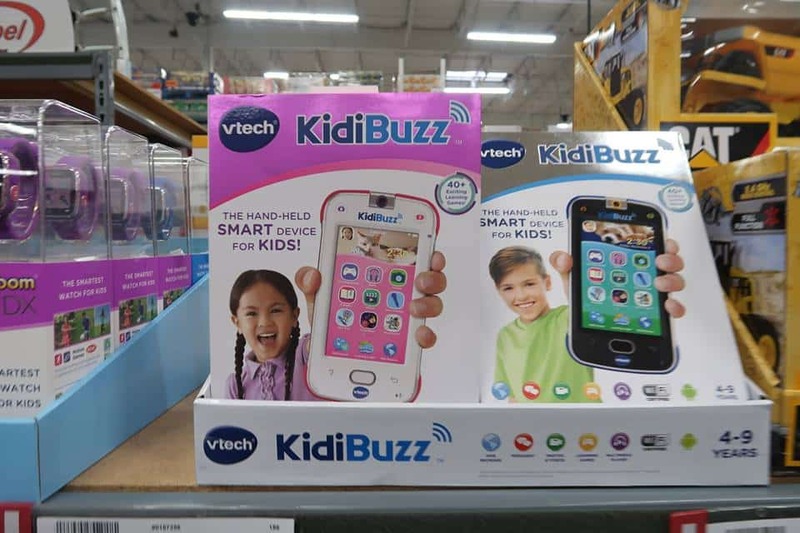 Grab a Vtech Kidibuzz Kids Smartphone for $79.98 after a $10 savings. 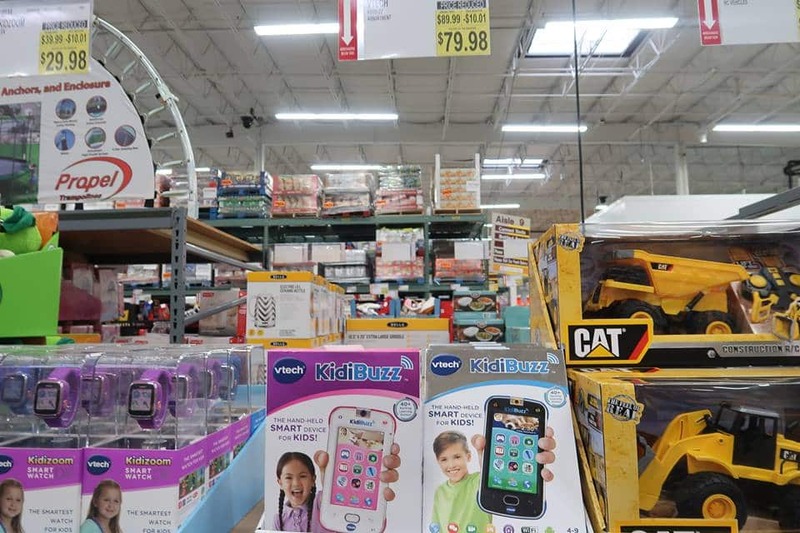 Kid’s can text, voice message, take photos, draw and send emojis over Wi-Fi to their parents or an approved list of contacts and practice safe methods. Includes over 40 learning games, focused on math, spelling, science, problem solving and music.